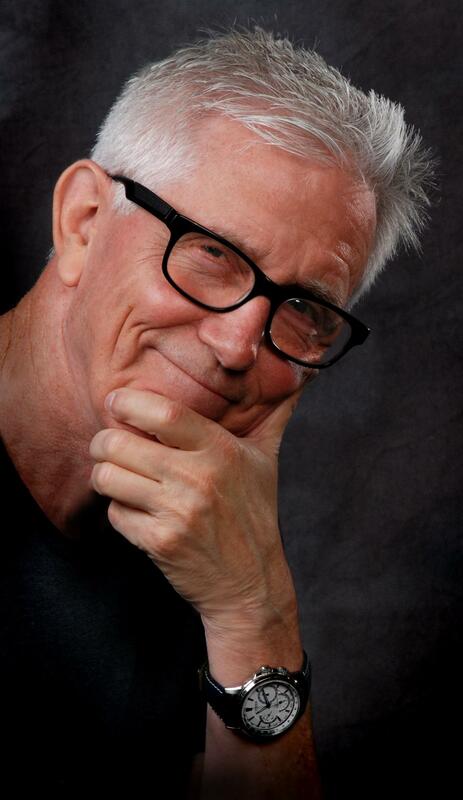 FRITZ COLEMAN - Defying Gravity! Fritz proves that aging isn’t pretty….but, it’s funny! 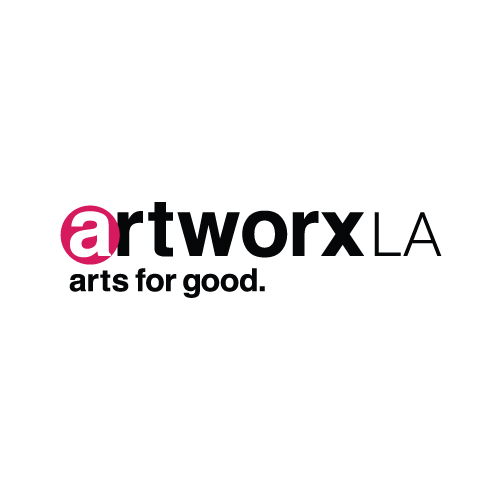 Benefiting ArtworxLA - A non-profit organization combating the high school dropout crisis by creatively engaging alternative education high school students.